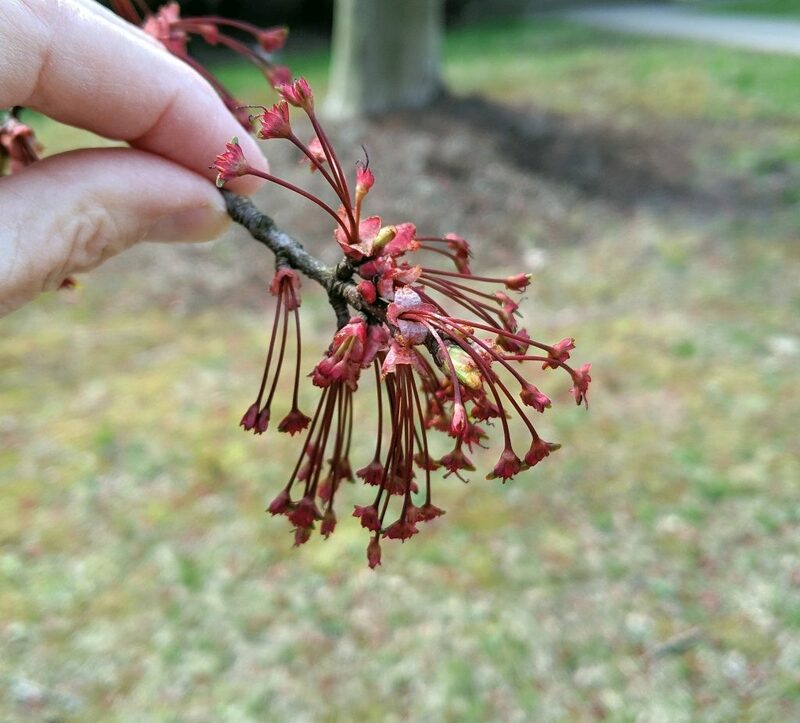 This week the hillsides turned faintly red as red maples (Acer rubrum) bloomed across southwestern Pennsylvania. 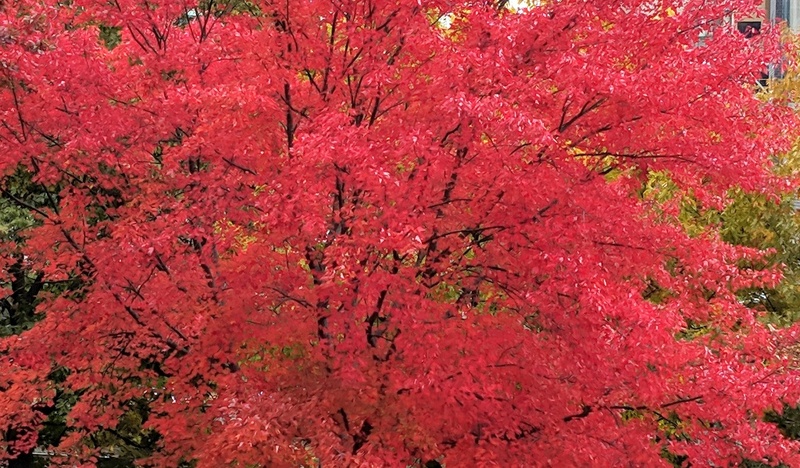 The city’s maples bloom sooner than the suburbs so I’ve had a preview of what’s to come. 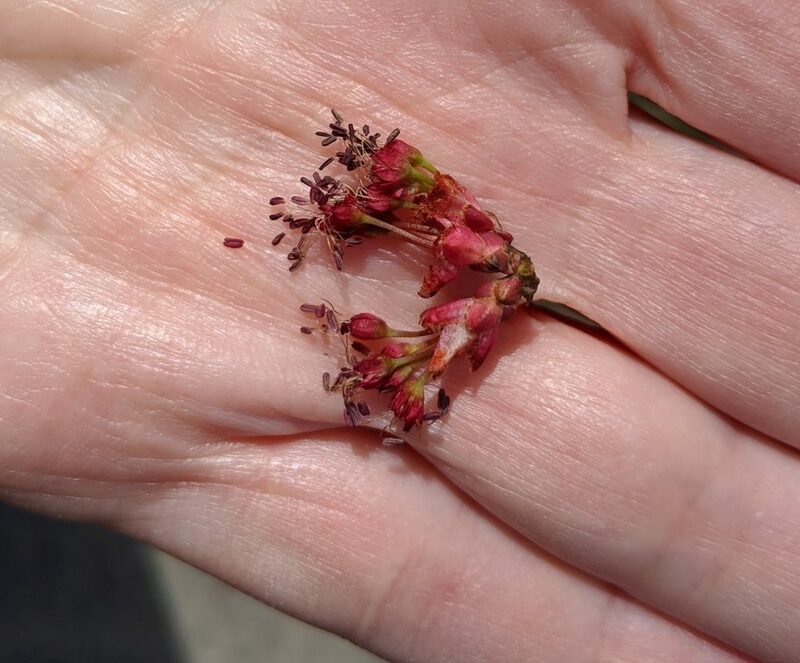 In Schenley Park the ground under some red maples is carpeted with fallen flowers (above) while others retain flowers that are setting seed (below). Under the proper conditions, the tree can sometimes switch from male to female, male to hermaphroditic, and hermaphroditic to female. p.s. 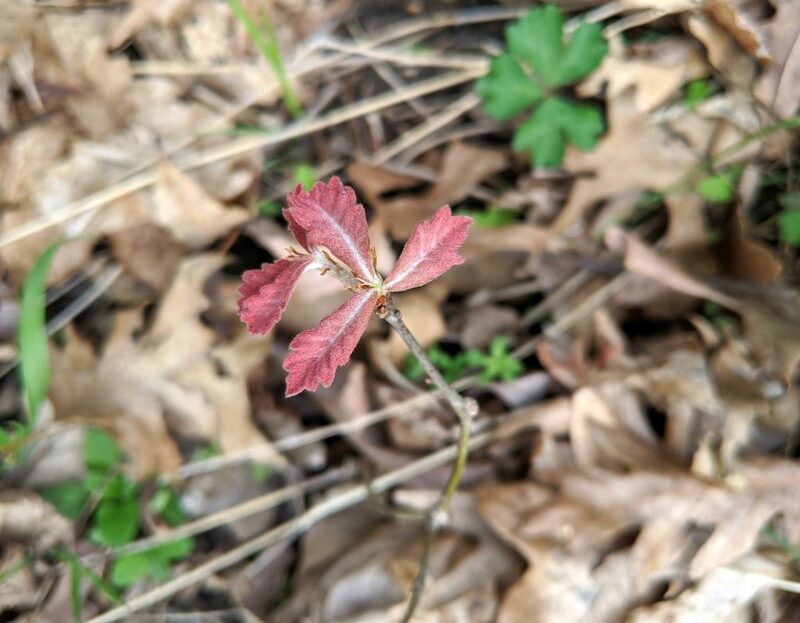 For more on maple phenology, read Chuck Tague’s blog post: Maples In Spring: A Study in Diversity. 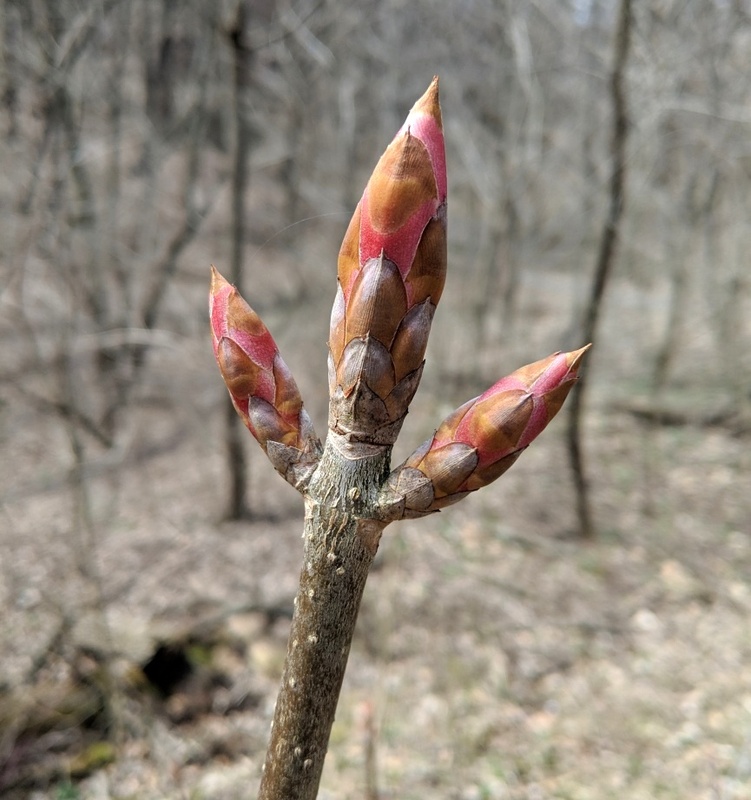 Yesterday I found these buds about to burst in Schenley Park. 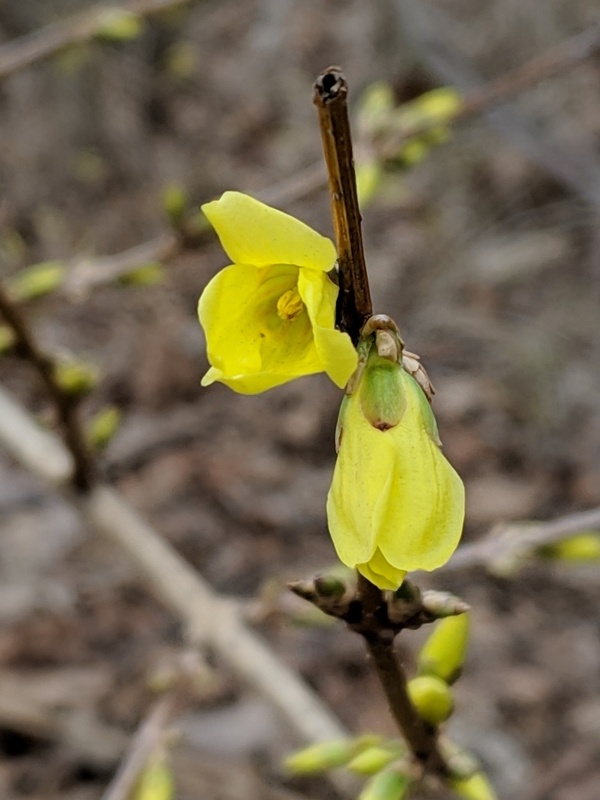 Yellow buckeyes (Aesculus flava) are one of the first trees to leaf out in the spring, unfurling their dramatic palmate leaves. They’re such a welcome splash of green that I photograph them nearly every year. This is the first time I noticed the bud at this stage. I didn’t expect it to be red. 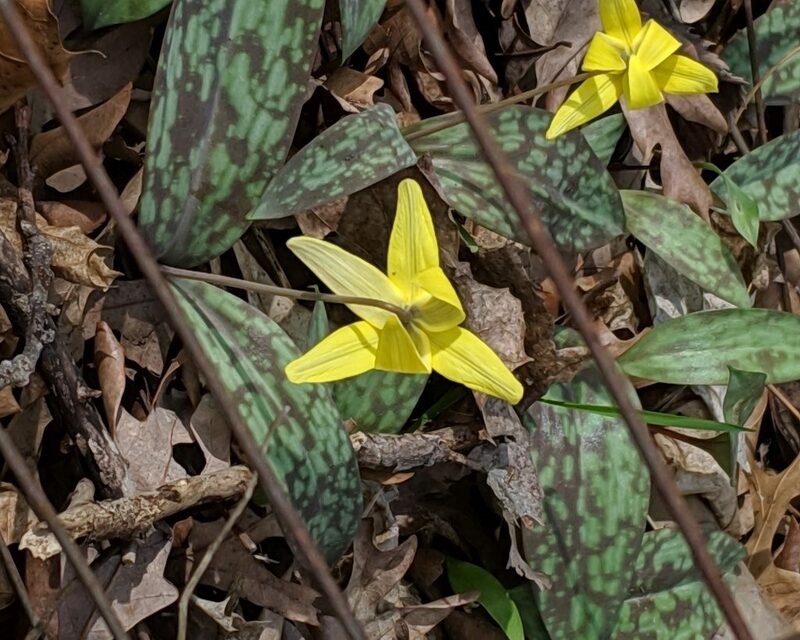 Over the years my buckeye photographs have documented the vagaries of spring in Schenley Park. 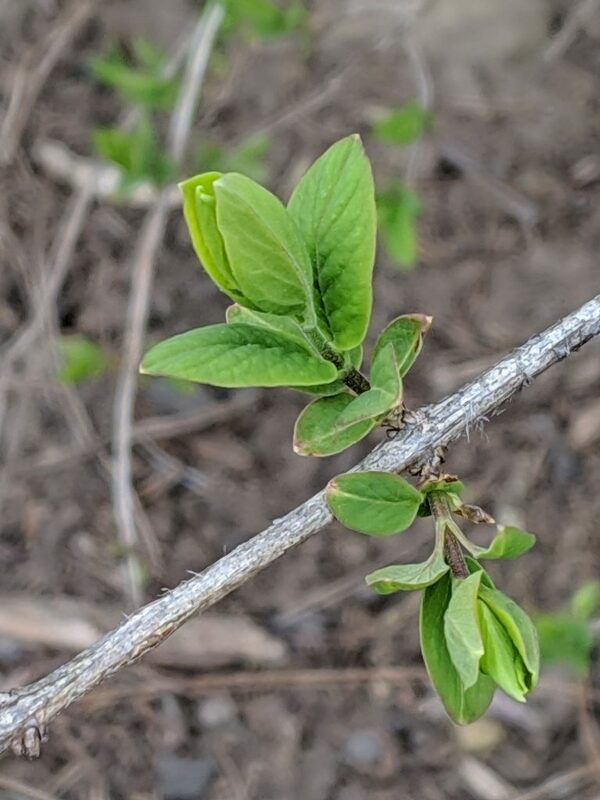 In cooler years — such as 2015 — the buds weren’t this far along in mid-April. 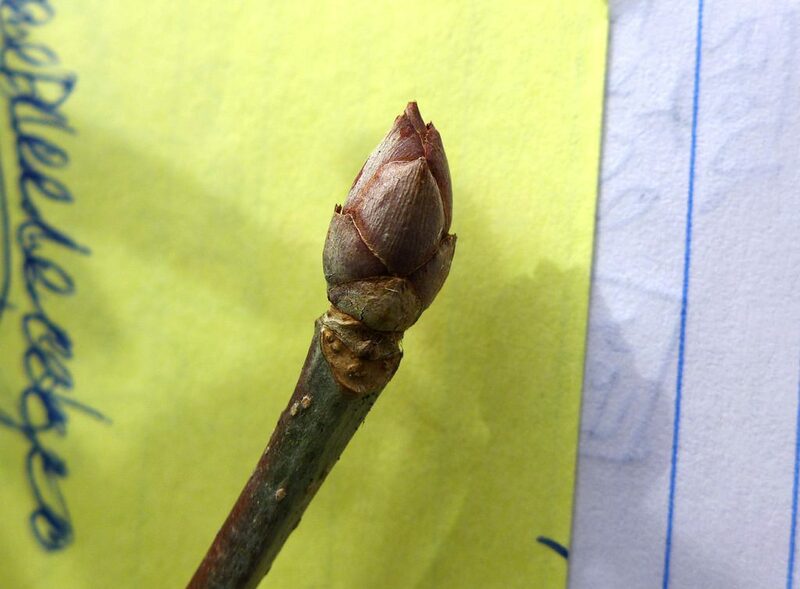 Here’s a closed bud on 15 April 2015. 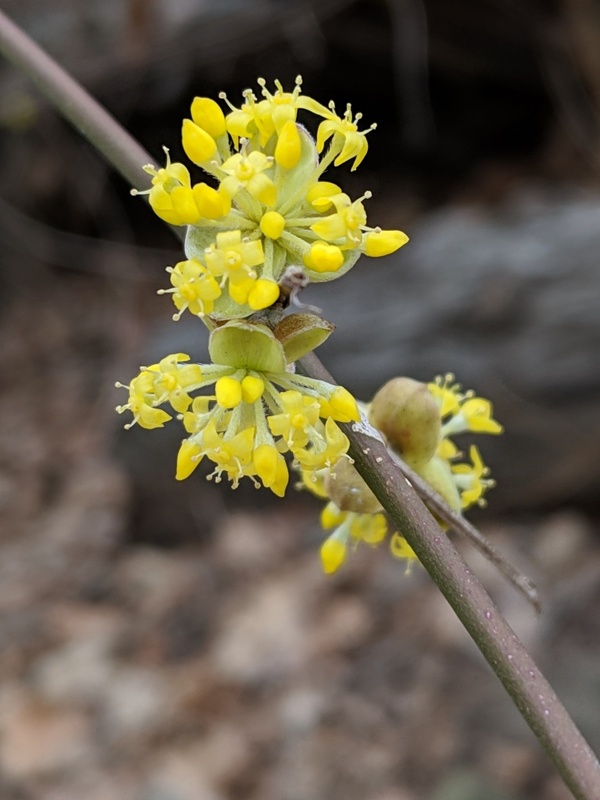 In hot years — such as 2012 — the buds opened weeks ahead of schedule. 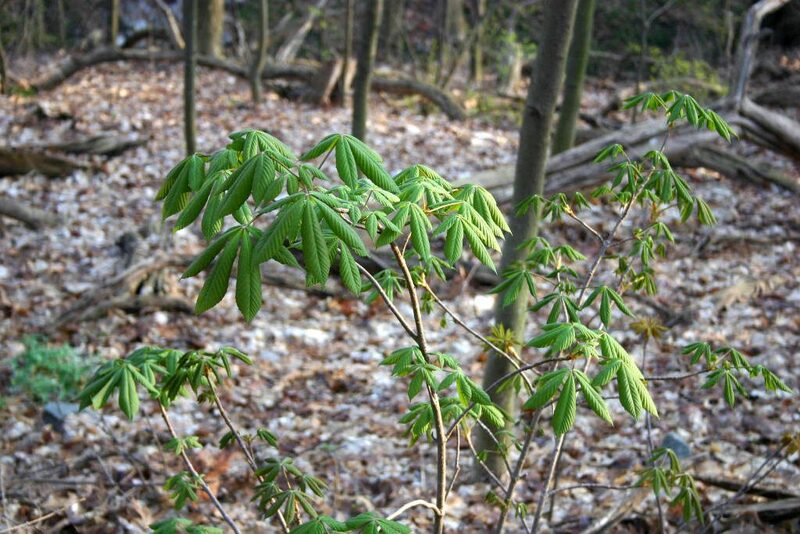 This buckeye was completely leafed on 19 March 2012. This year appears to be a “normal” spring … whatever that means these days. Spring is coming at a good pace this year. Unlike hot years, such as March 2012, there’s time to appreciate each new leaf and flower before the next set appears. 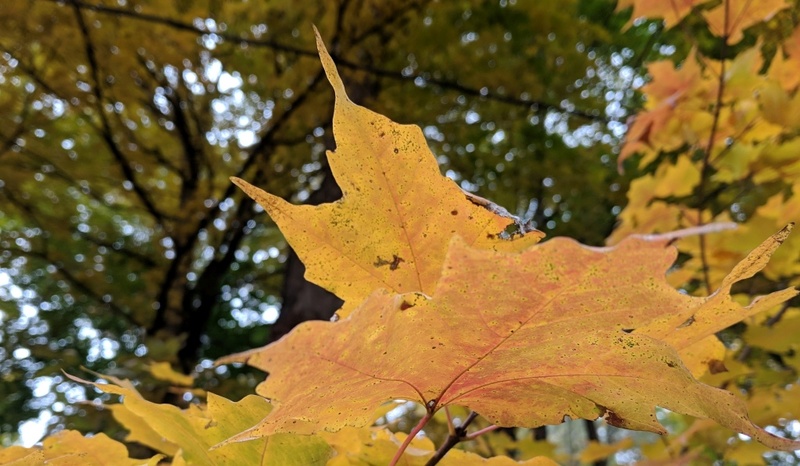 My photos above show a selection of leaves and flowers at Schenley Park this past week. 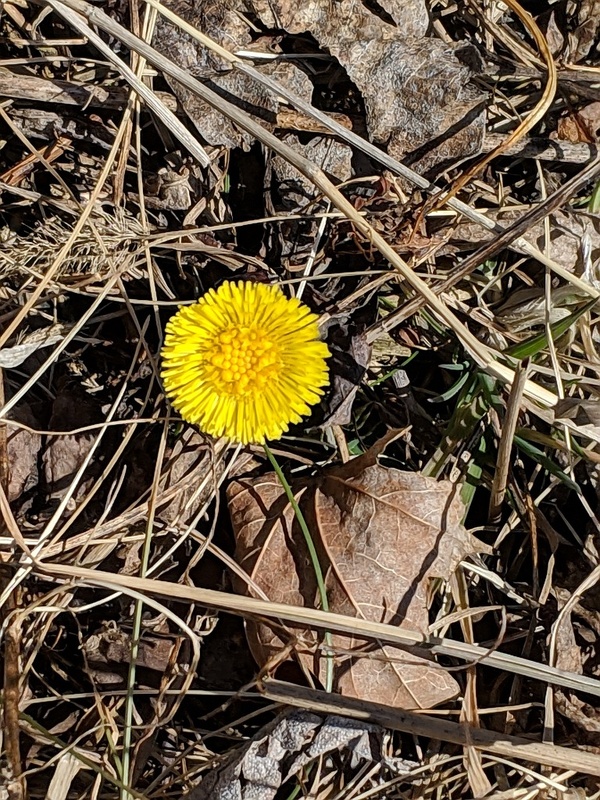 Most were taken on March 28 but the real surprise was coltsfoot blooming on St. Patrick’s Day. That flower hid for ten days and appeared again last week. 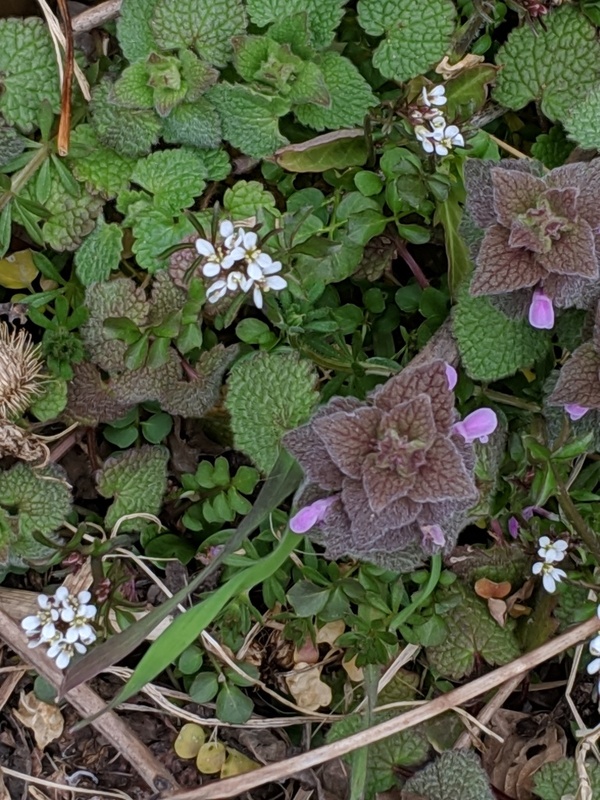 Unfortunately, all of these plants are alien and some are invasive. Their ability to spring ahead of the local plants gives them an advantage all year long. Click here for that same honeysuckle branch, bud-to-leaves on March 11, 16. 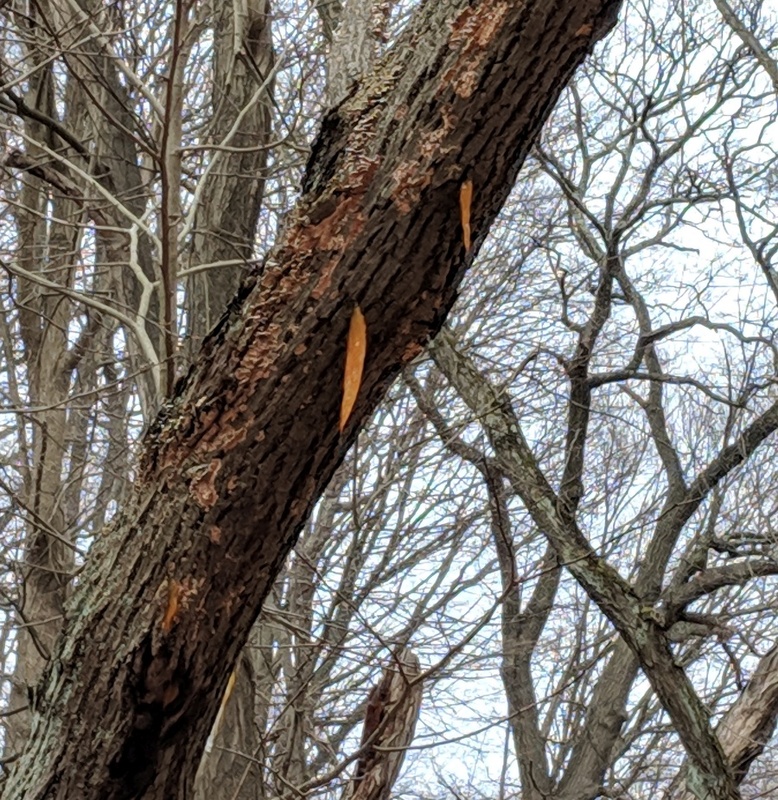 On February 10 during a walk in Schenley Park I found flash-frozen sap on the damaged trees. At top, a fallen red oak made a red-orange waterfall. Below, a small amount of sap in a fungi-encrusted tree dripped like orange ribbons. 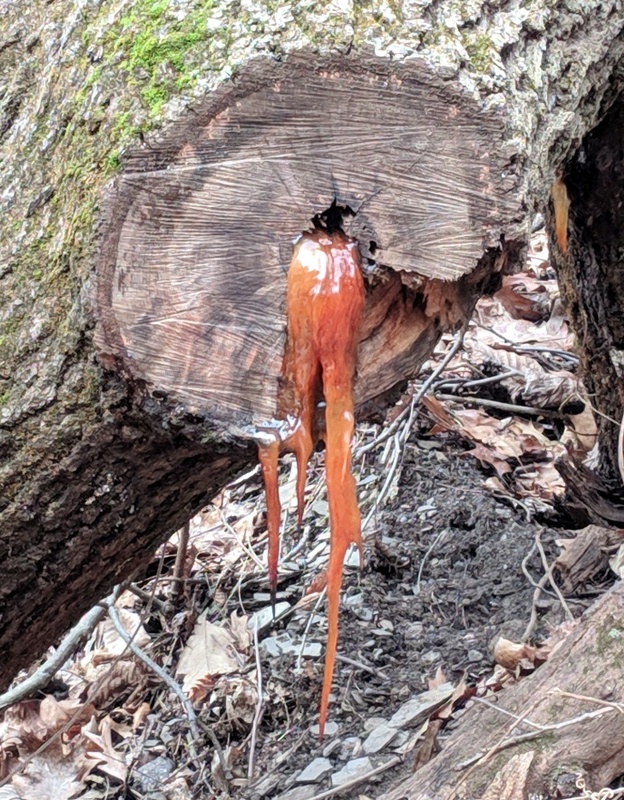 Sap runs and freezes inside healthy trees, too. We just can’t see it. 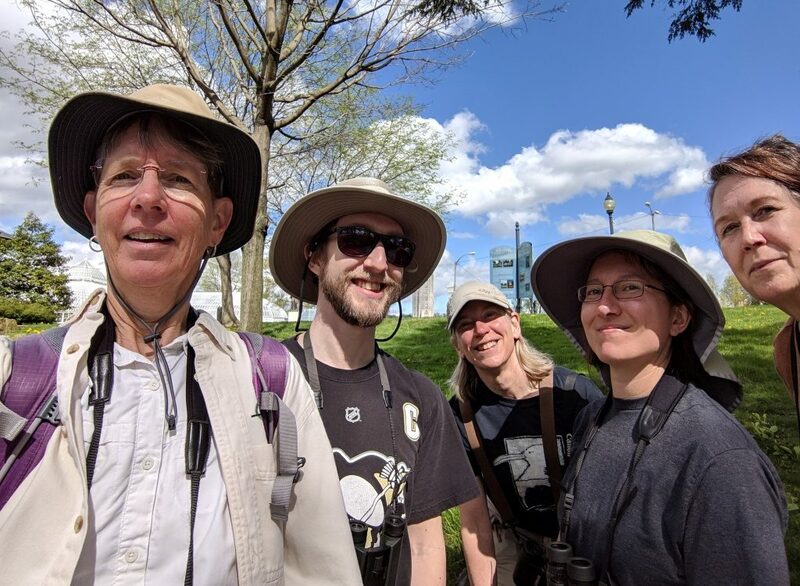 If you live in the City of Pittsburgh and visit our parks you’ll want to participate in this survey, available now through April 2019. 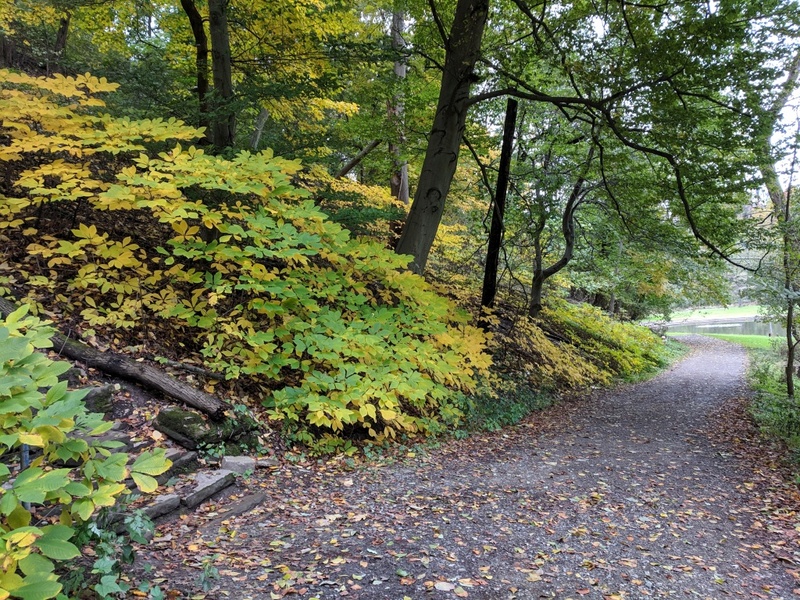 Pittsburgh has 165 parks sprinkled throughout our neighborhoods from small playgrounds to regional parks — Schenley, Frick, Riverview, Highland and the future Hays Woods. The City’s goal is to have well maintained parks within a 10-minute walk of every resident. Perhaps you’ve noticed that infrastructure is crumbling in many of them. 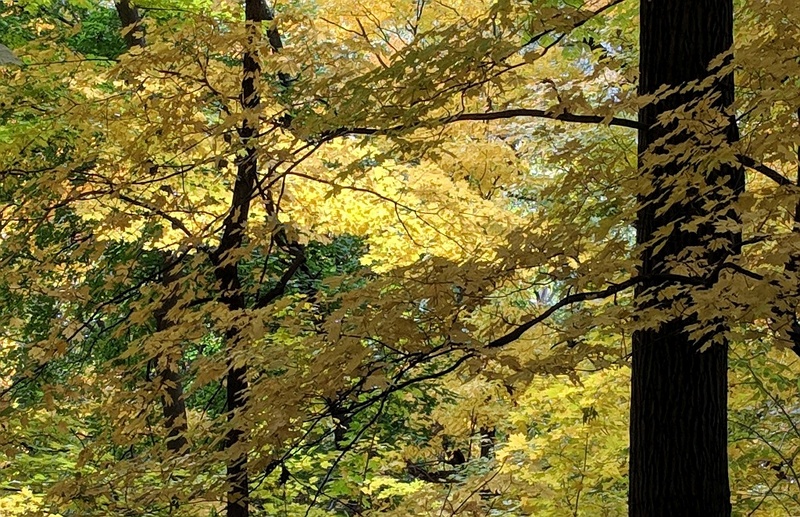 The park system gets big donations for capital improvements (bricks & mortar) but not for maintenance, so we have new buildings like the Frick Environmental Center but deteriorating playgrounds, landscape and trails. How do we fix that inequity and how much will it cost? 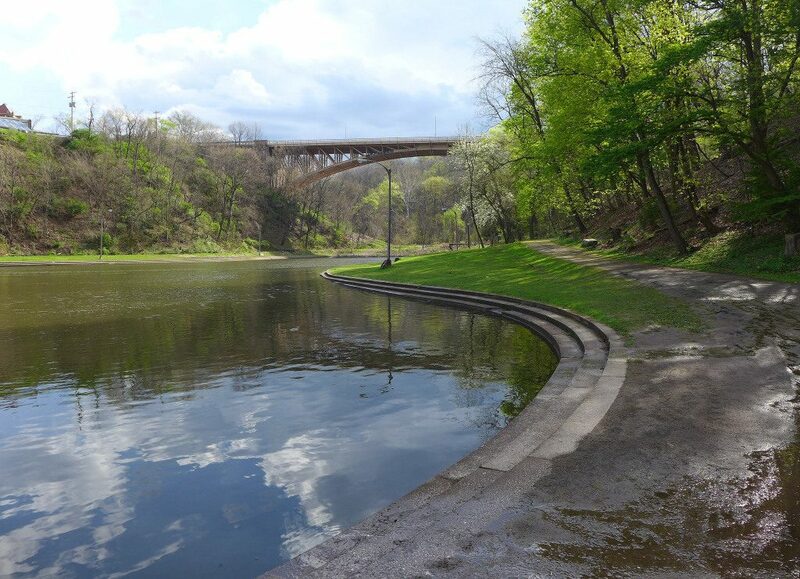 The City of Pittsburgh and Pittsburgh Parks Conservancy have teamed up for the Parks Listening Tour, a citywide initiative to hear what neighbors love about our parks and what they would love to improve. The Listening Tour includes meetings in every neighborhood and online tools. Attend a meeting to find out more or go online to view the presentation and take the survey. Click here for the schedule and online tools. This is your chance to speak up for the parks. Your comments will shape their future. 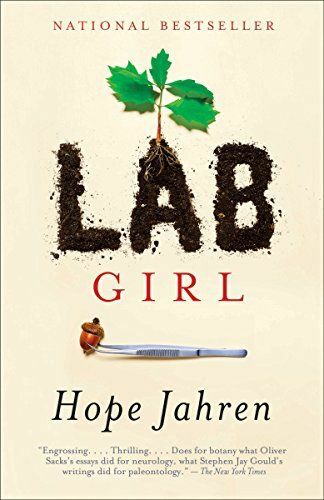 This month I read Lab Girl by Hope Jahren and learned that she made an amazing discovery in 1998 during research for her doctoral dissertation: Inside common hackberry fruit is a small hard pit with a lattice made of opal. Hackberry fruits, pictured at top, are drupes similar to cherries and peaches with fleshy fruit surrounding a central pit. The fruit is thin and the pits are large so we rarely eat hackberries but birds love them. When I found this out I searched for the pits under hackberry trees in Schenley Park. 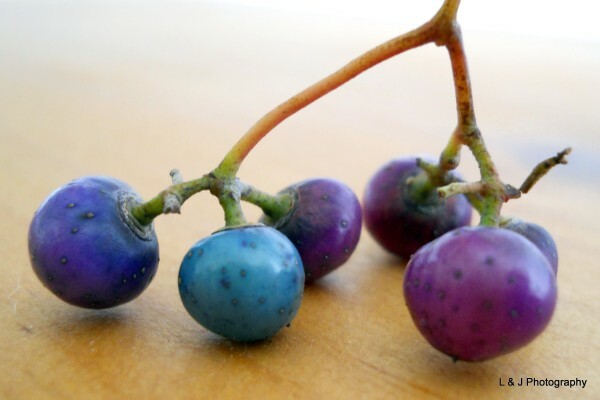 At this time of year the fleshy purple fruit is gone, only the white pits remain. Here’s what I found, one whole, one opened. The exterior is a network of tiny raised lines. The pits don’t look like opal and probably never will. You’d have to use acid to remove the calcium carbonate (the white stuff of seashells) and then examine the remaining latticework under a microscope. There’s a tiny bit of opal in there. [The rock] Opal is formed from a solution of silicon dioxide and water. As water runs down through the earth, it picks up silica from sandstone, and carries this silica-rich solution into cracks and voids, caused by natural faults or decomposing fossils. As the water evaporates, it leaves behind a silica deposit. This cycle repeats over very long periods of time, and eventually opal is formed. Trees take up water that contains dissolved minerals including the building blocks of opal. 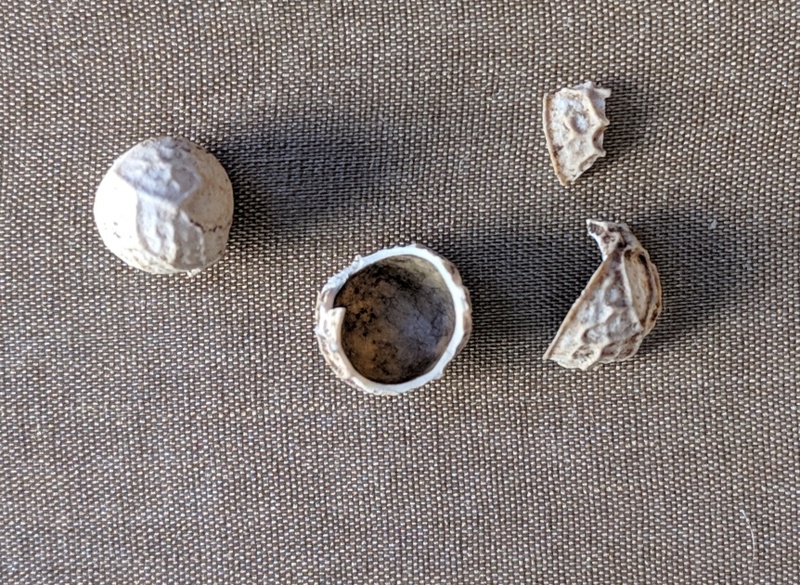 Miraculously, the hackberry tree pulls out what it needs and makes an opal latticework inside its drupes. 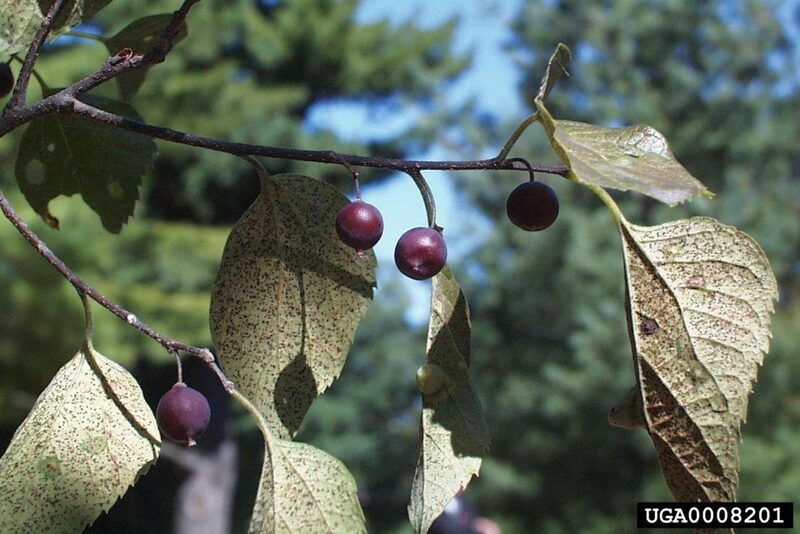 Learn how to identify hackberry trees in winter at Winter Trees; Hackberry. Then search the leaf litter for tiny opals. 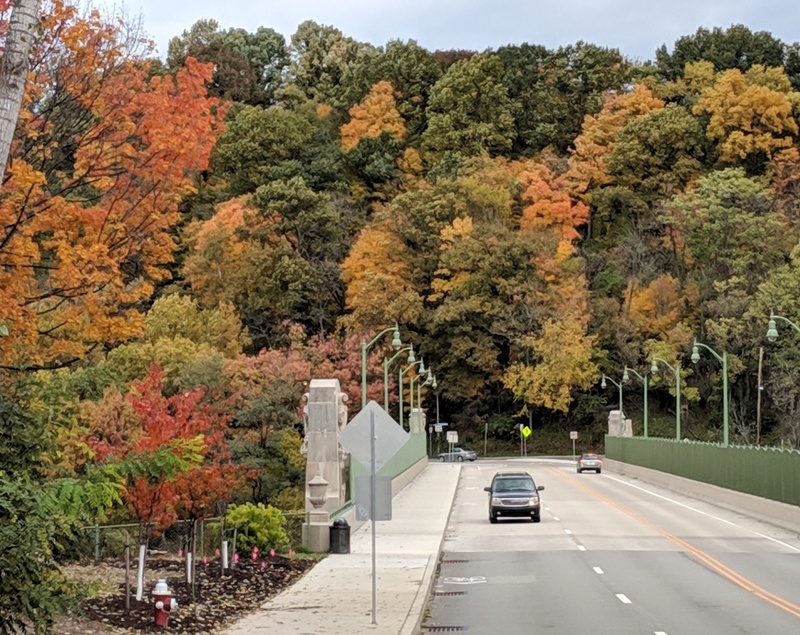 Last week the leaves finally changed color in Pittsburgh. Here are some scenes from Schenley Park on Halloween. 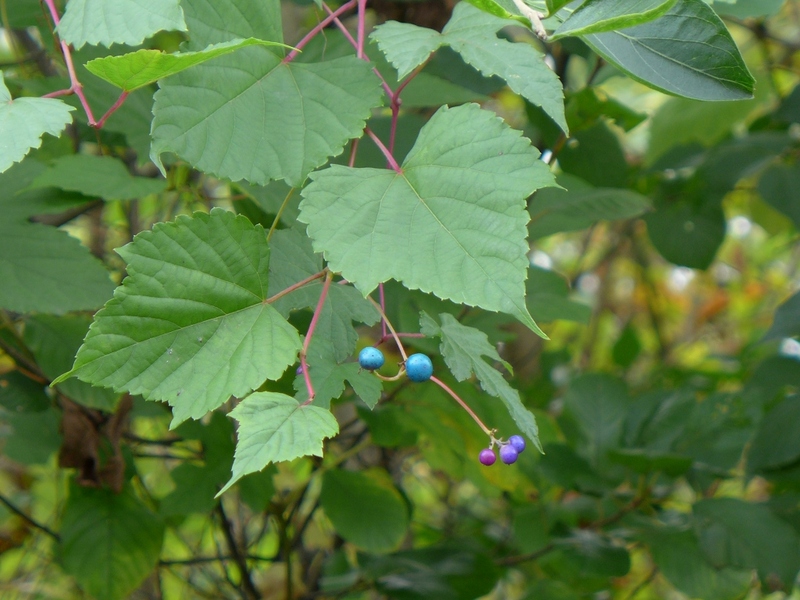 There are many varieties of porcelain-berry (Ampelopsis brevipedunculata) in the Pittsburgh area. 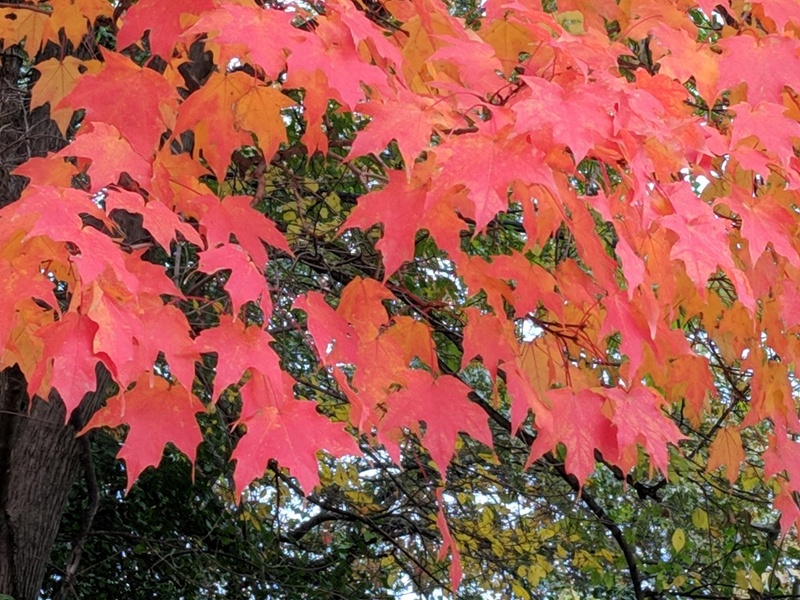 Most have maple-shaped leaves (below), but I occasionally find the intricate leaves showcased above. 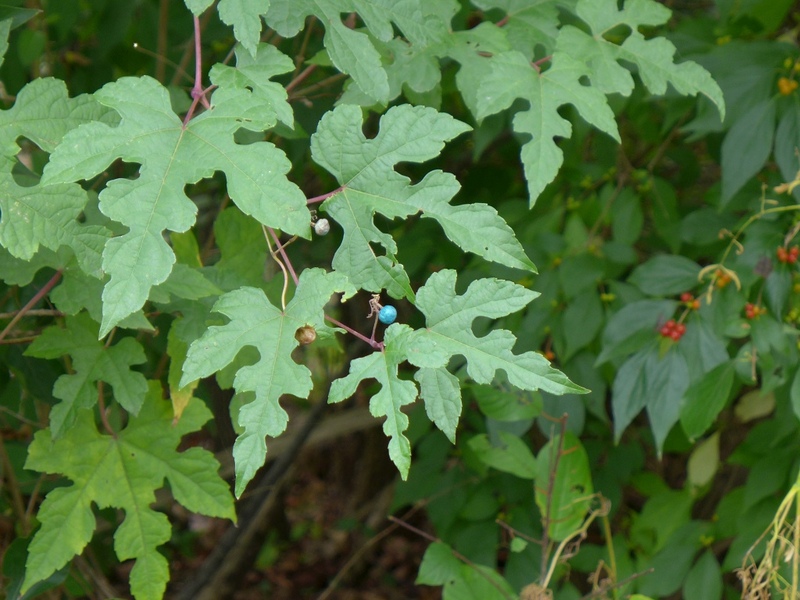 No matter the variety, you can identify them in October by their porcelain-like berries. 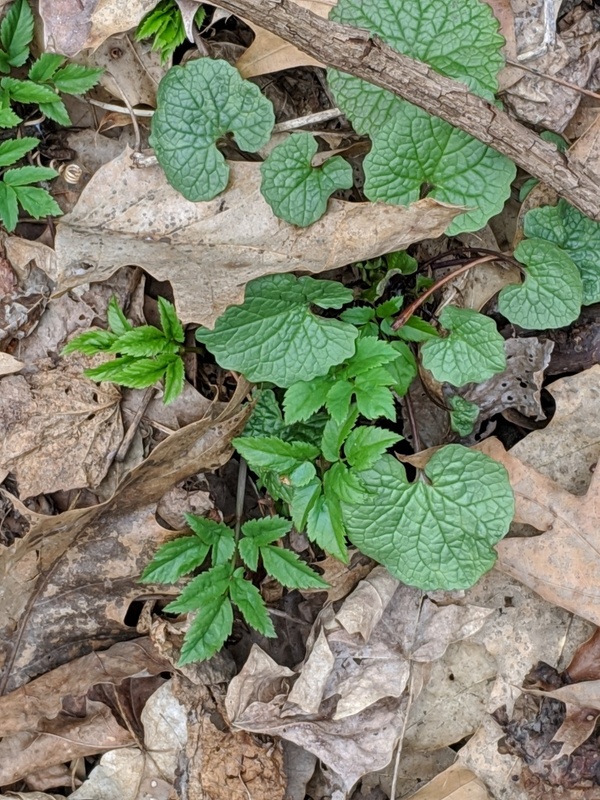 Unfortunately, Ampelopsis is invasive. 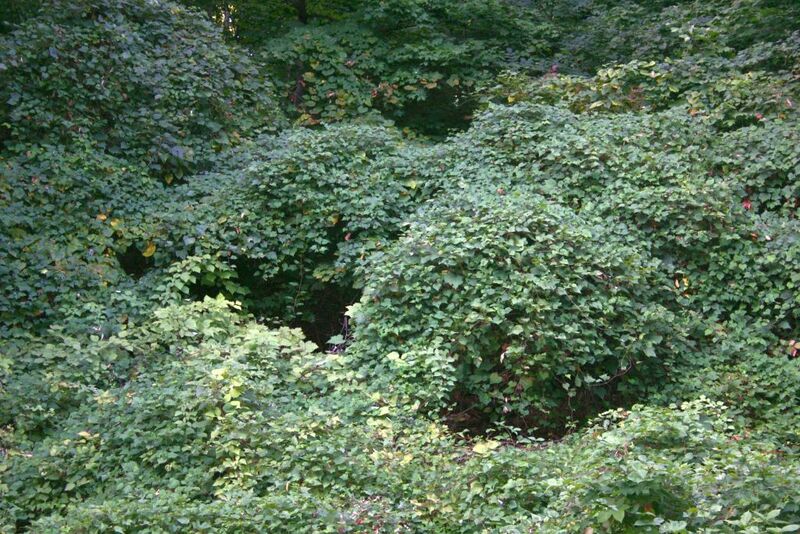 When you see Pittsburgh hillsides engulfed like this, it’s probably porcelain-berry. 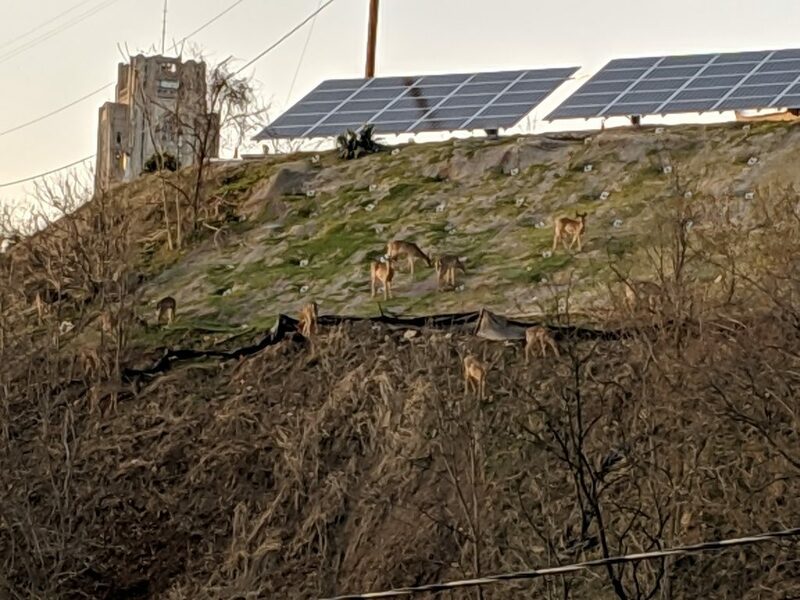 This hill is along Pocusset in Schenley Park. It’s time to tiptoe on the sidewalk at Flagstaff Hill. 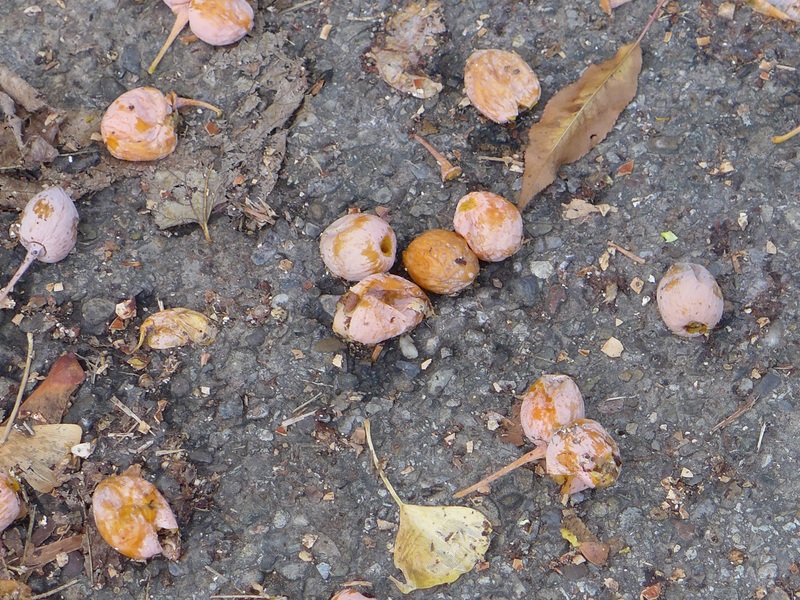 The female ginkgo trees are dropping their smelly fruit on Schenley Drive. Ginkgo fruit smells like stinky feet or vomit but the nuts inside are edible. 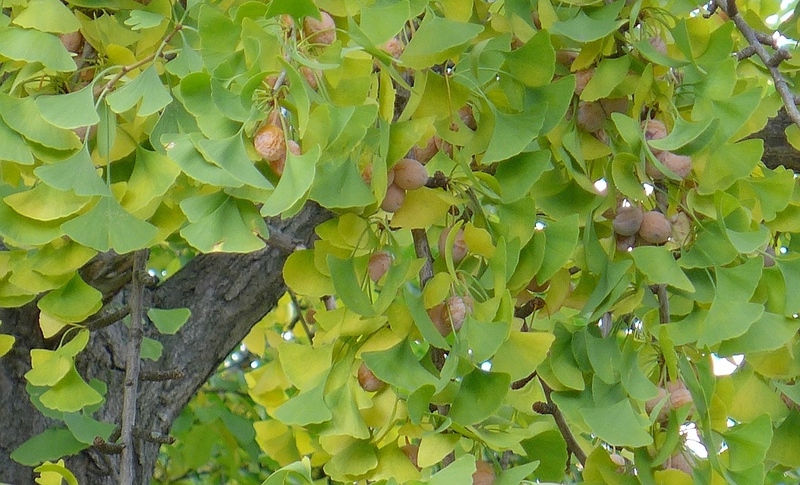 On Throw Back Thursday, learn about ginkgos in this 2011 article: Stinkbomb Tree.